Official Video| Citikidz – Pull Yo Pants Up |Dir: By. 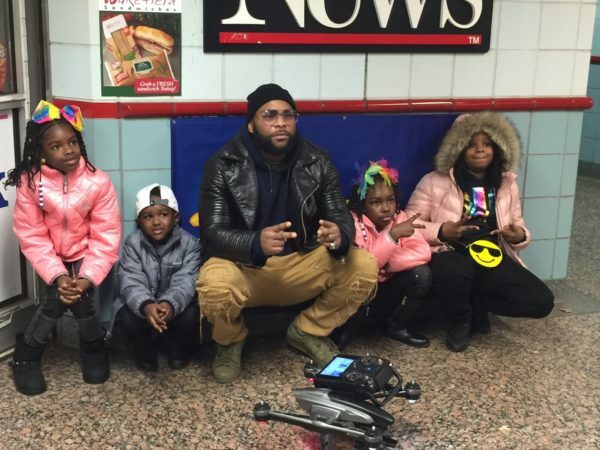 P.Noble (@Citikidz) – Barz-R-us| Punchlines, Metaphors, News: Etc..
Chicago’s youngest rappers (Citikidz) all under the age of 8 years old has released their first official video. Production via South side’s own SnapBackOnDaTrack, & P.Noble put together the visual treatment. Pull Yo Pants Up is the newest wave that these kids has an issue with lol. Press play below & get in tune.